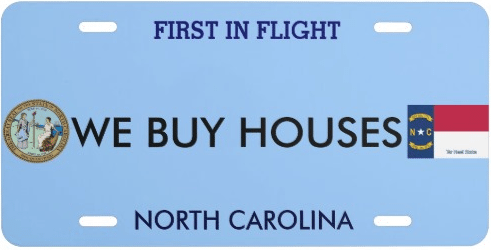 There are many things you can do to sell your North Carolina property. And it’s a combination of these many things that will inevitably sell your house. You will want to implore a strategy that really works and doesn’t waste any time. Is an Open House right for your North Carolina home? Will it be worth the time and energy? In this blog, we will review the pros and cons of an open house so you can decide if it’s right for you.